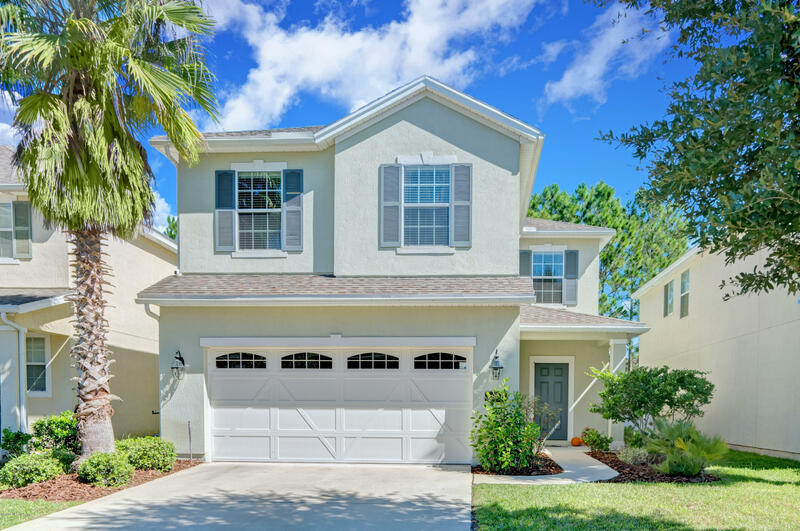 Amazing home in Oakleaf Plantation! New carpet in the bedrooms and living area. New vinyl flooring in the bathrooms and kitchen. 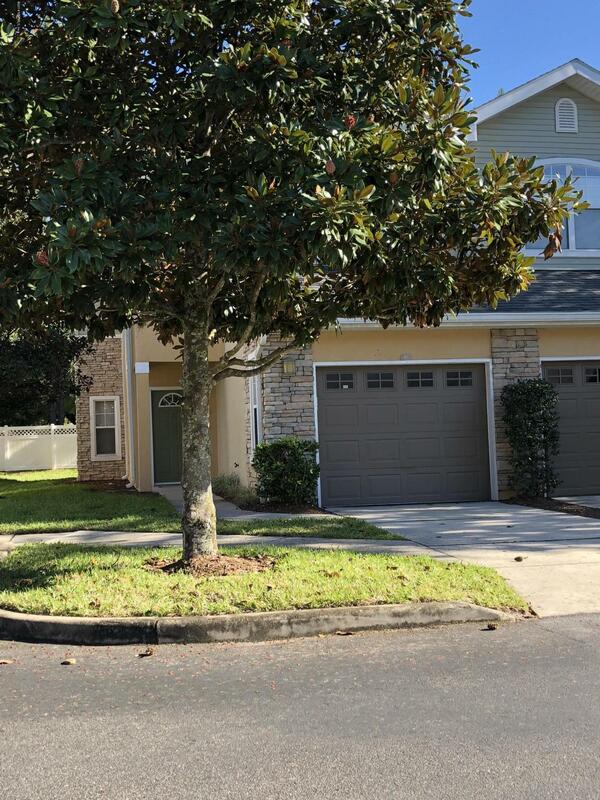 This two story, 3 bedroom, 2 1/2 bath condo features a large living room, screened lanai, garage. All appliances including laundry. Split bedrooms on second floor and master has ensuite bath. Owned by the Veterans Administration and sold as is. Seller to make no repairs. May qualify for VA Vendee financing see notice at property. 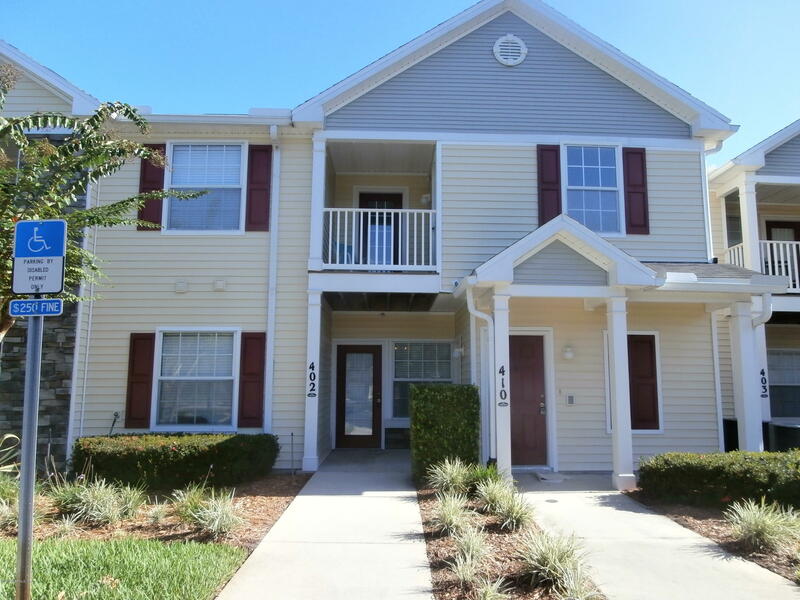 This is an end-unit condominium in the desirable Cottages at Oakleaf neighborhood featuring a nice-sized living/dining room area. 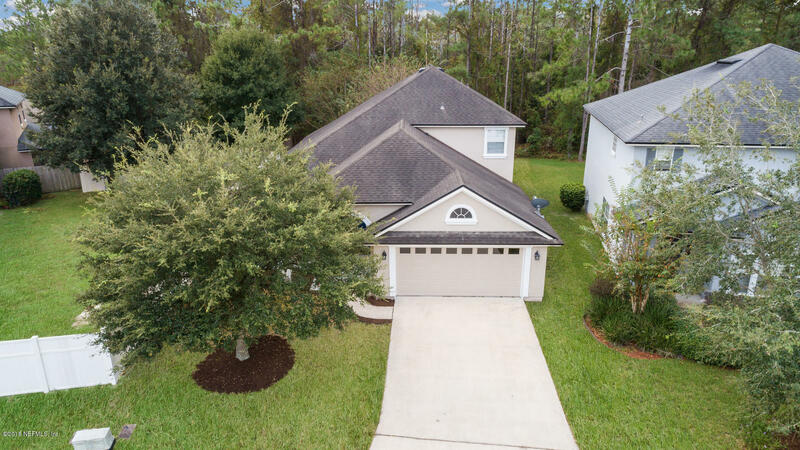 This home is just seconds away from Oakleaf Village Elementary, Oakleaf soccer fields, swimming pools, tennis courts, and much more. 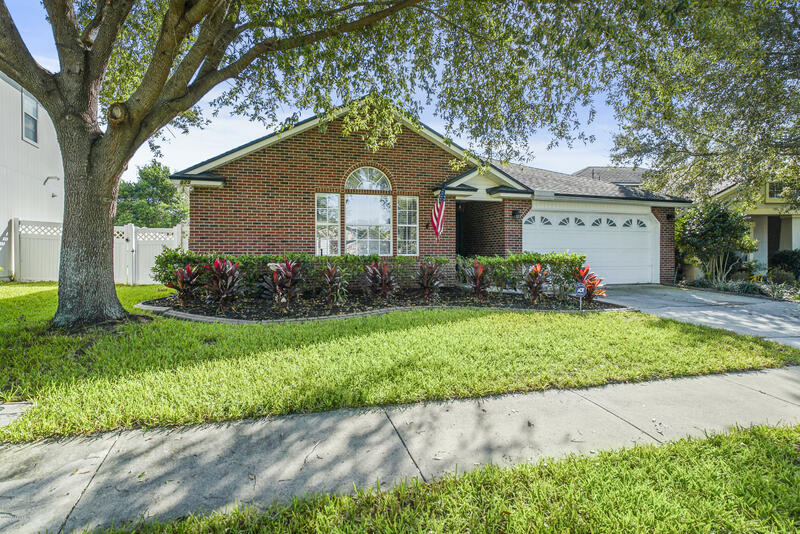 This is a great opportunity for first-time home buyers or investors because this home has a great rental history, as well. Charming All Brick home on a Cul-De-Sac. Brand New Construction! 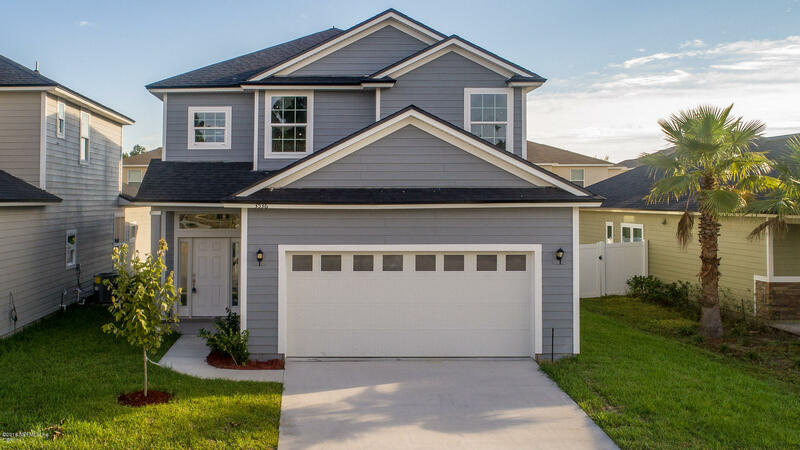 Enjoy all of Oakleaf Plantation's Amenities from the pools, tennis and basketball courts, clubhouse and athletic center to the many park-like playgrounds. This spacious 4 bedroom & 2. 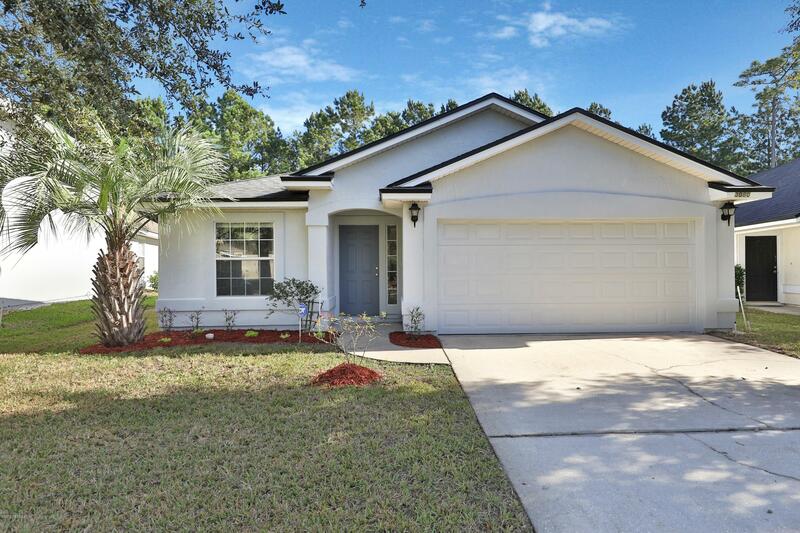 Beautiful Oakleaf home on a corner lot. Open the door to your entryway and large living area that can be used for just about anything from an office, second living area, formal dinning, or gym. Leading to the living/kitchen combo complete with granite counter tops and stainless steel appliances. Laundry is conveniently located upstairs. 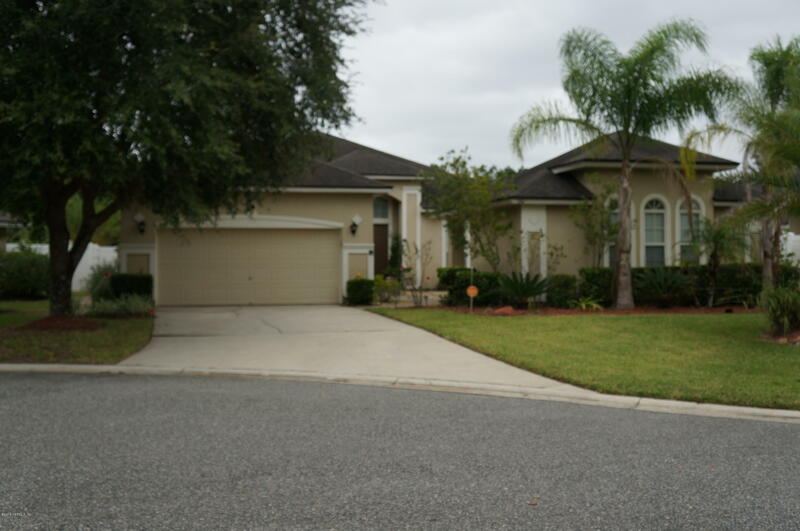 Spectacular large 4 bedroom, 3 bath home in Oakleaf Plantation at the end of a cul-de-sac. Beautiful courtyard entrance complete with waterfall koi pond.Hardwood floors, a wall of windows and tiled fireplace. Large master bedroom has walk in closets and double vanity and inviting garden tub in master bathroom. 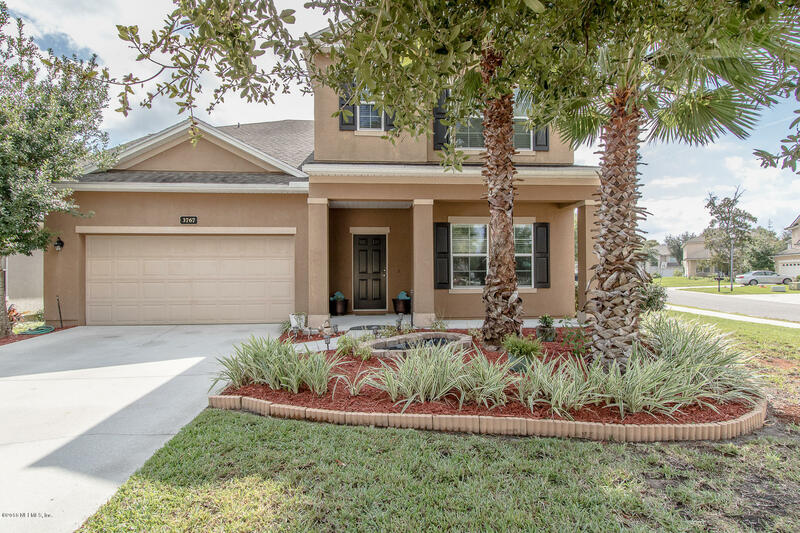 Move-in Ready home that backs up to a preserve in the award-winning community of Oakleaf Plantation! This home is affordable and priced to sell. Recent updates include pressure washing, mulching, new carpet, interior paint & some exterior painting. 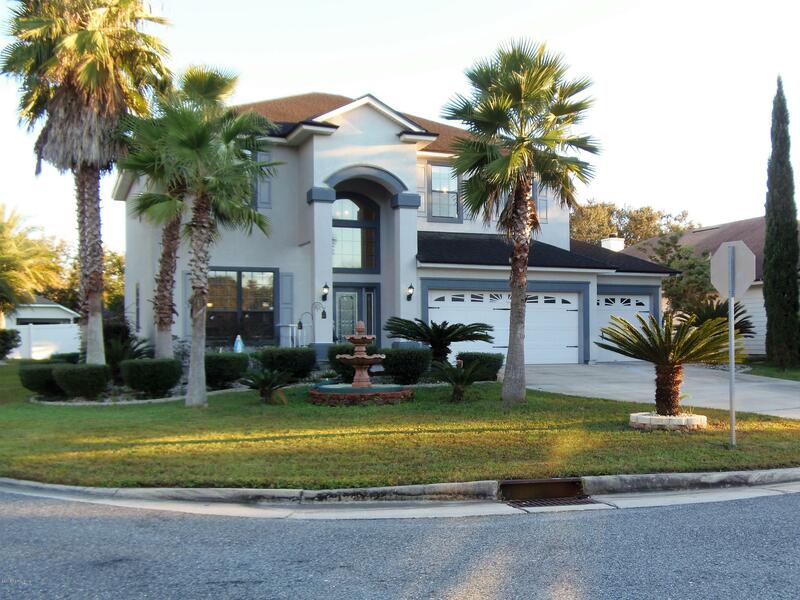 Great 2-story open floor plan with soaring vaulted ceilings and owners' suite on first floor. Welcome Home! 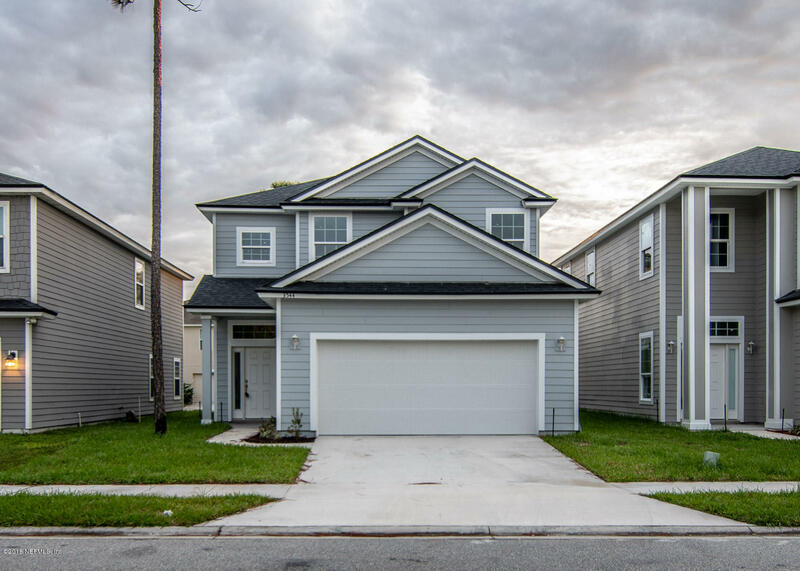 This 4 bedroom, 2.5 bathroom home is completely move in ready located in the popular neighborhood of OakLeaf Plantation. All appliances in kitchen remain as well as the washer and dryer machine in the laundry room. Downstairs enjoy an open and spacious kitchen with a large island, dining room and living room. 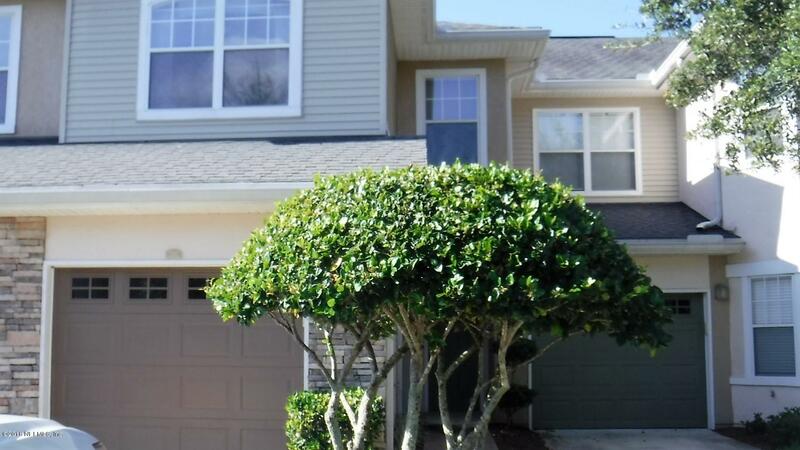 Well Maintained 1/1, Great Room, Fully Equipped Kitchen, Washer/Dryer, Master Features a Large Walk-In Closet. Looking for Lots of Community Amenities?? Walking Trails, Pools, Club House, Exercise Rooms, Playgrounds and more.